A jury found an Indiana man guilty of murder on Tuesday for his role in a house explosion that killed a couple nearly three years ago. 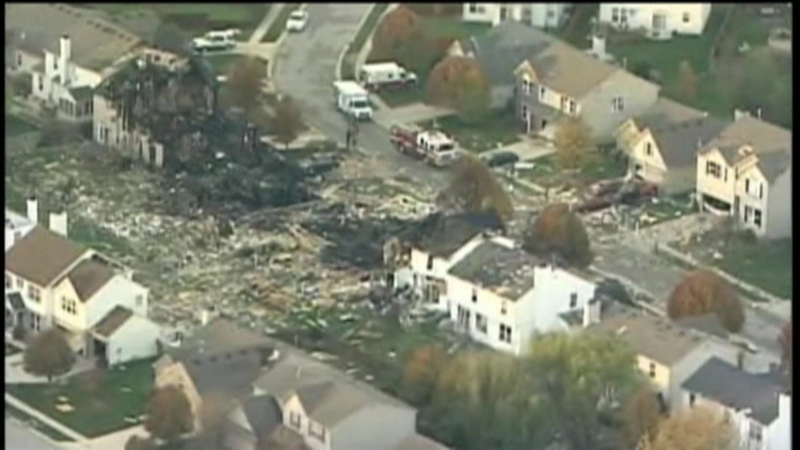 Prosecutors said Mark Leonard was the mastermind behind the explosion in an Indianapolis subdivision.. They say he plotted with his then-girlfriend and half brother to blow up a home for $300,000 in insurance money. A judge will decide Wednesday if Leonard should be sentenced to life in prison without parole.